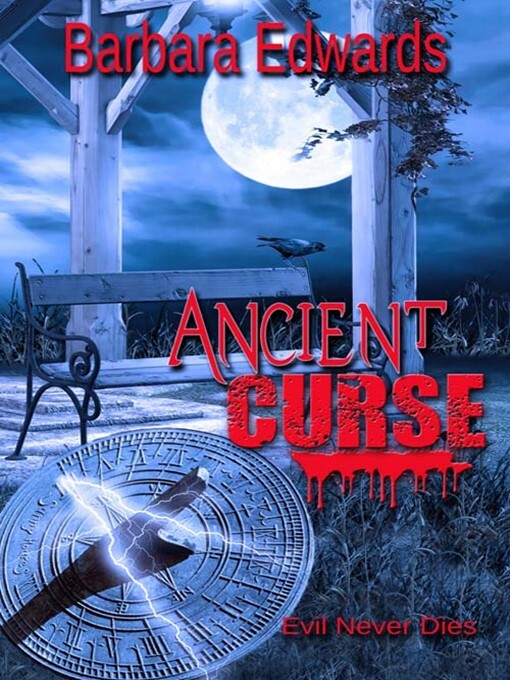 Evil never dies; and for psychic Rainie Gamble who accepts a job to weed out evil artifacts, this could not be more true. When she arrives at the home of Thomas Broquette, her new boss, she isn't sure what to expect. But the handsome and intriguing Thomas is only the tip of the paranormal activity she encounters while going through his library. After several near misses when Rainie is injured by evil forces, she wonders if her new boss is hiding a secret? What does the previous owner Mason have to do with the threads of doom encasing the estate? And why does Thomas bring her father, a well-known art thief, into their midst. The attraction she feels for Thomas grows, as does the evil winning its battle against the inhabitants of what could be her new home. Rainie wonders if she will find and defeat the inhuman force causing all their problems before she and Thomas are sucked into its evil forever.